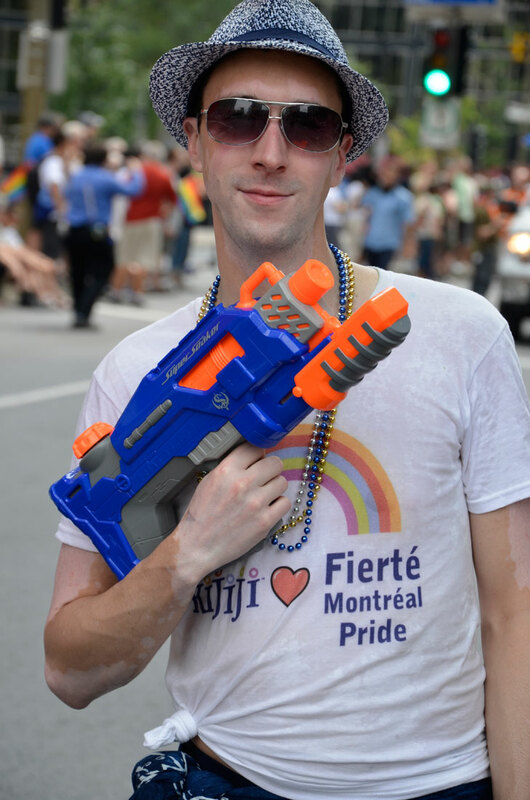 In our current issue, we cover Montreal Pride (along with a couple of other more offbeat Pride celebrations). Pride (or la Fierté as its known locally) takes place August 10-16. We provide everything you need to plan the perfect trip. Clickhere for a FREE three-month trial subscription to our magazine available on iPad, Android tablets, iPhones and now Android phones. As you ponder that, take note of all the other LGBT festivals, activities and events that will take place in one of the most fun North American cities to visit in the summer courtesy of Tourisme Montréal. The summer kicks off with Montréal drag legend Mado Lamotte’s 15th annual Drag Race (yes, it predates RuPaul’s Drag Race) at the Montreal Fringe Festival, whose 2015 edition runs from June 1 to 21. Several professional Montréal drag queens team up with their amateur counterparts for a side-splitting outdoor afternoon competition on June 20 in Parc des Amériques. Free admission. The Camp Fires: the queer Baroque of Léopold L. Foulem, Paul Mathieu and Richard Milette show features 70 pieces by three renowned Canadian ceramists whose works have for over 30 years explored “’camp”’ themes and the gay male experience with an aesthetically powerful body of work rooted in the history of ceramics and contemporary culture. Runs from April 10 to August 16.